City Nest is part of Prague Residences. Choose from additional 11 residences and 149 beautiful apartments near Old Town Square. Enjoy your stay in a cozy & stylish studio that is cleverly arrange to provide comfort and relaxing atmosphere. 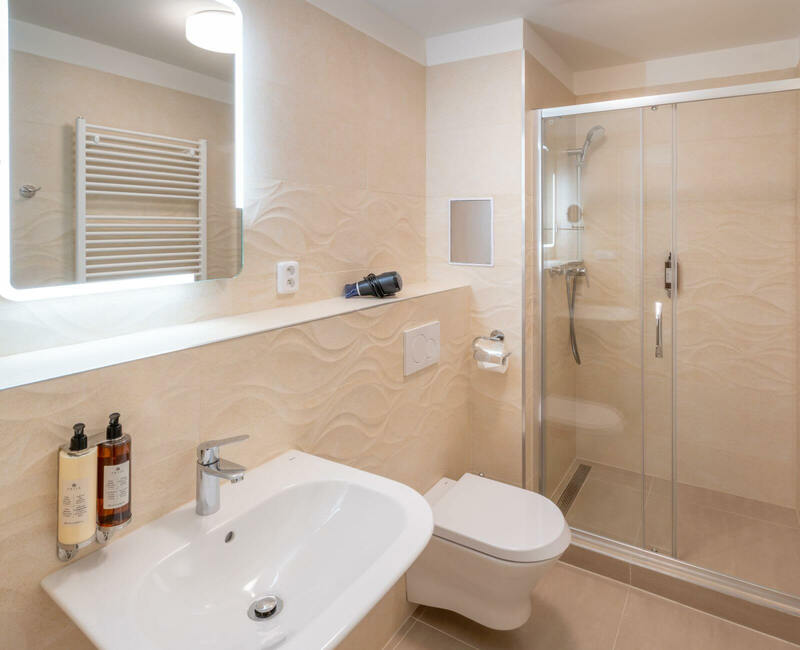 Our studio apartments offer an equipped kitchenette and a separate bathroom with luxury hotel toiletries. This apartment is suitable for 2 guests.